Devuélveme Mi Joda is the name given to the unified tour of bands Hombres G and Taburete, that was extended among the months of September, October and November of 2017 in differente cities of Spain; a tour that supposed the merge of the past, the present and the future, the mix of two musical phenomenon that dominated the Spanish pop-rock panorama in different spaces and times. 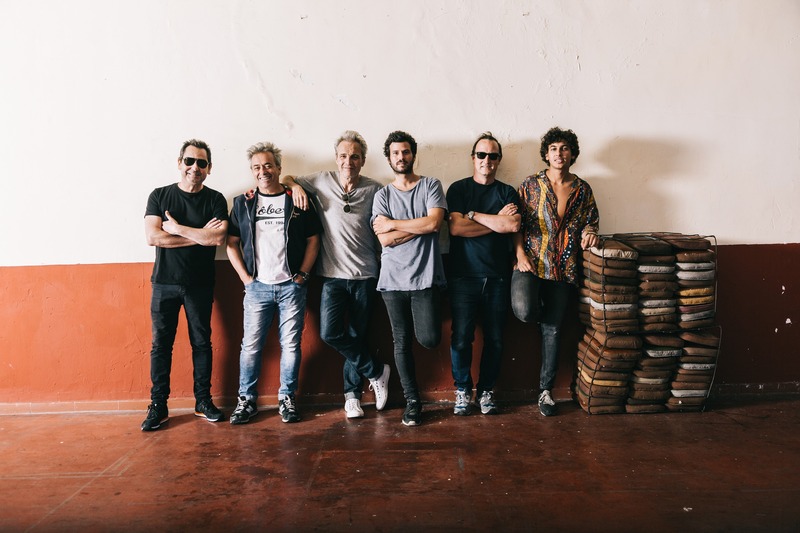 From its origin, Hombres G have published more than a dozen albums, creating hymns like Venezia, Sufre mamón or Voy a pasármelo bien, all of them living legends of the Spanish pop-rock. 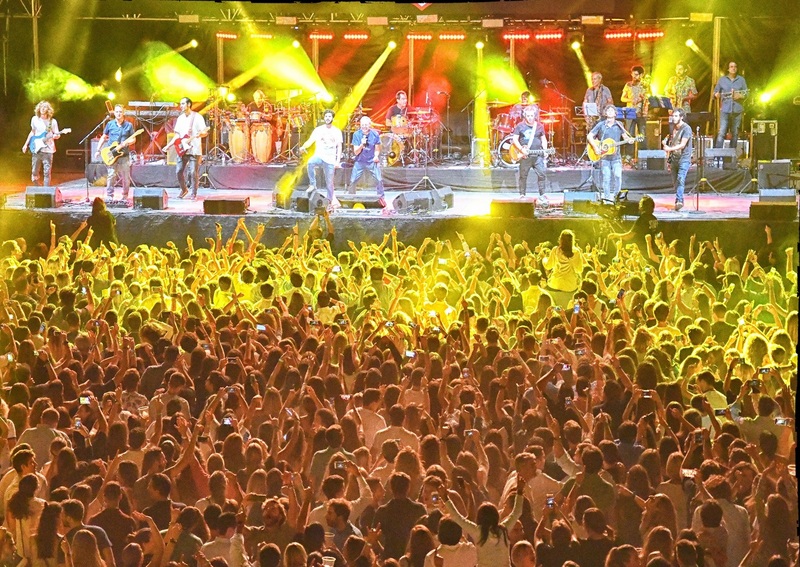 On their behalf, Taburete, the band lead by Willy Bárcenas, has launched a series of hits in a non-common way, getting to sold out the whole capacity of Madrid’s WiZink Center (Madrid’s Sport and Exhibition Centre). Produceme developed this project in all the matters related to design, planning, management and production of the tour.